De Castroverde Law Group has announced former Assistant United States Attorney Frank Coumou has joined former Clark County Chief Deputy District Attorney Craig Hendricks in its expanding criminal law department. Imagine Communications has named Rasheeda Senger public relations coordinator. The Guinn Center has announced the addition of Kenneth J. Retzl, Ph.D., as director of education policy to its research team. Jennifer Bradley, JB Public Relations, was recently named a co-chair for the American Cancer Society of Las Vegas. Amanda Klein, Anthem, were recently named a co-chair for the American Cancer Society of Las Vegas. 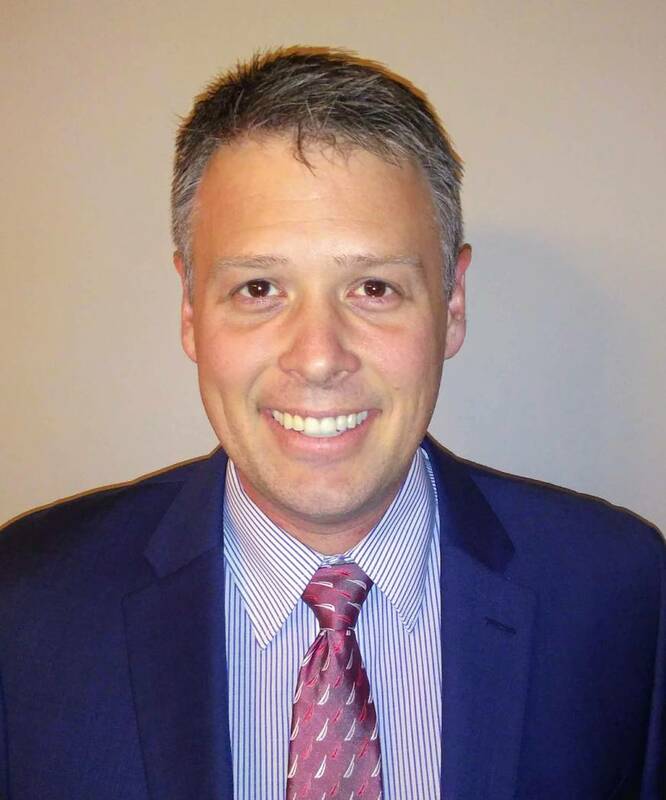 • De Castroverde Law Group has announced former Assistant United States Attorney Frank Coumou has joined former Clark County Chief Deputy District Attorney Craig Hendricks in its expanding criminal law department. 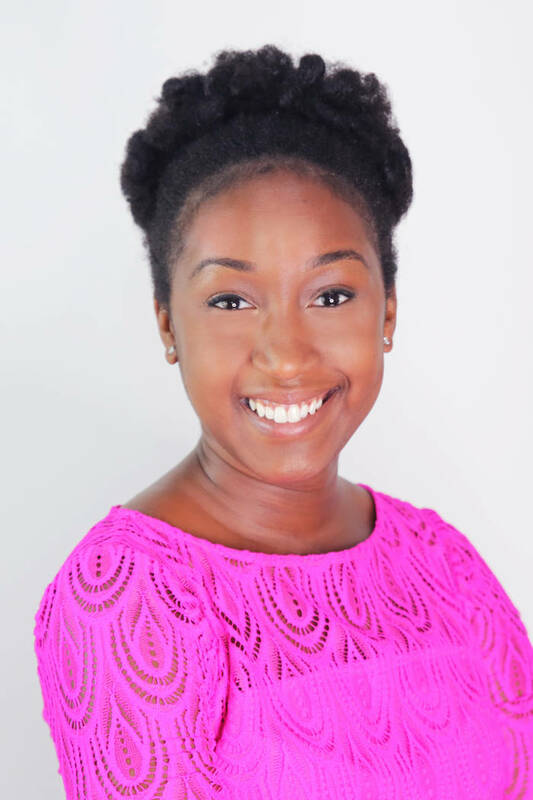 • Imagine Communications has named Rasheeda Senger public relations coordinator for the full-service marketing, public relations and graphic design company. In her new position, Senger is responsible for editing press releases, media advisories, marketing materials, media kits, as well as website and social media content. She will assist PR Director Tiffannie Bond to create detailed public relations campaigns and develop relationships with the media. Previously, Senger worked for the National League of Cities as senior associate in strategic partnerships as well as with the United Services Organization in Afghanistan as an event manager and volunteer coordinator. Senger holds a bachelor’s degree in communications with a minor in events management from George Mason University. In addition, she is pursuing a master’s degree in management and public relations at the University of Maryland. During her career, she has developed and fine-tuned her writing skills, storytelling abilities and strategic communication tactics that meet goals and position clients as thought leaders in their industry, aligning them with their overall brands. In the past, she has raised more awareness around community health by developing public relations campaigns that have led to successful media placements for clients. In addition to her own career, she supports her husband’s Air Force career and serves as a military key spouse to mentor families within the military community. When Senger is not working, you can find her spending time with her family in Virginia or traveling to a new destination with delicious food and beautiful scenery. • The Guinn Center has announced the addition of Kenneth J. Retzl, Ph.D., as director of education policy to its research team. 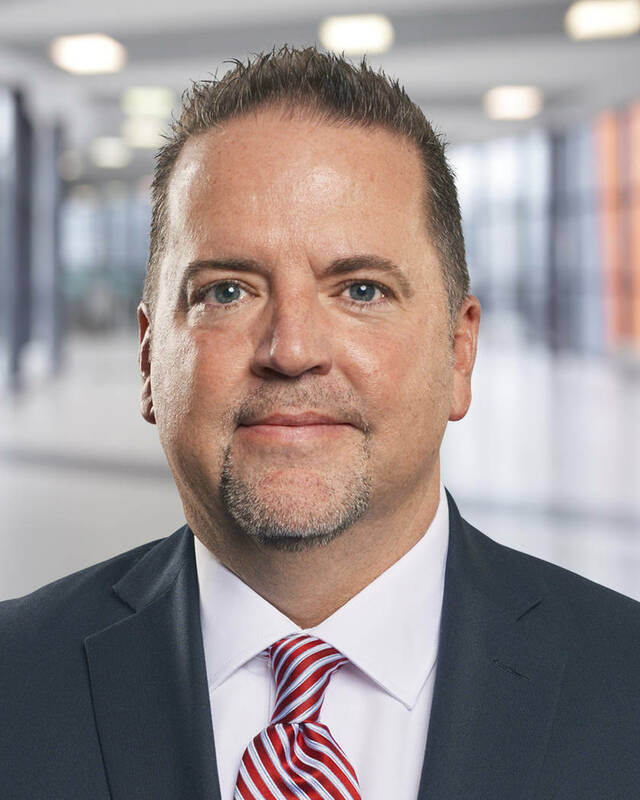 Retzl comes to the Guinn Center from the Clark County School District, where he served as a member of the research department and then as the director of research, accountability and data services. While at the district, Retzl worked alongside the Nevada Department of Education and provided suggestions for the current Nevada School Performance Framework (NSPF). He also collaborated with executive leadership at the district to provide data and analyses of important topics. A sample of these projects included expenditure-to-performance metrics, survey design and development, pay for performance and an early warning system to identify students who might fall off track to graduation high school prior to beginning their high school career. Retzl has published several peer-reviewed journal articles on issues of governance, transparency and partisan politics. Prior to joining the Clark County School District, Retzl worked for two accounting firms as a certified public accountant in Wisconsin. During this time, his primary focus was nonprofit organizations, community colleges and local governments (including several school districts). Retzl completed his Bachelor of Arts at Clarke University in Iowa. He earned his Master of Arts and Ph.D. in political science from the University of Nevada, Las Vegas, and is well-versed in econometric analysis. 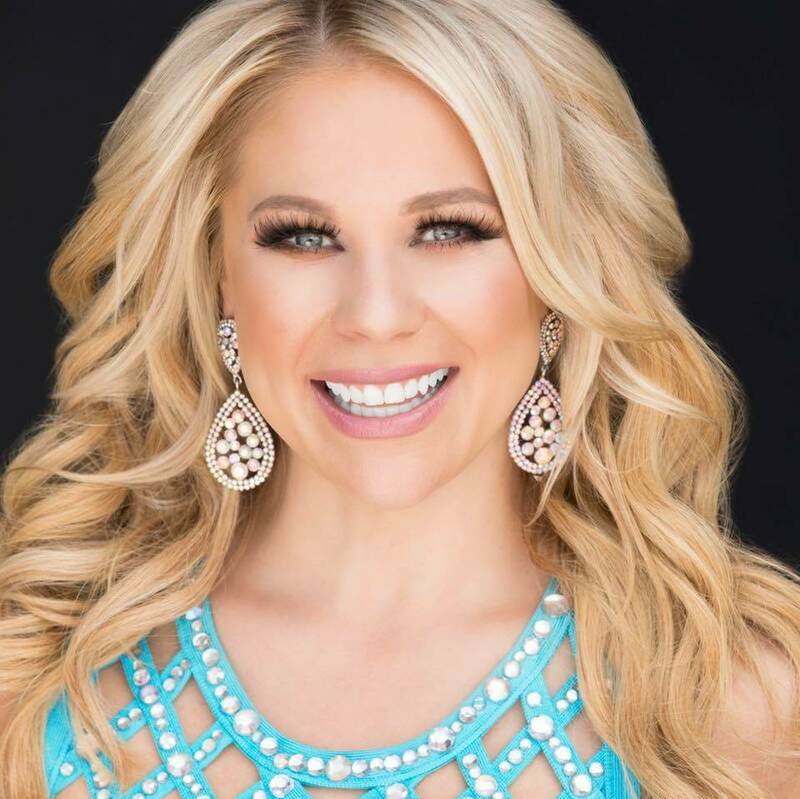 • Jennifer Bradley, JB Public Relations, and Amanda Klein, Anthem, were recently named co-chairs for the American Cancer Society of Las Vegas. Both have been an integral role in Construction vs. Cancer, Stick a Fork in Cancer, Relay for Life, Real Men Wear Pink, Making Strides Against Breast Cancer and Coaches Vs. Cancer. Making Strides of Las Vegas, sponsored by Avon, is Oct. 28 at Red Rock Resort. • Southern Nevada Home Builders Association has hired Cassidy Wilson to fill a newly created role, government affairs and community relations analyst. Cassidy started with the association in September. Her duties include assisting with everyday government affairs and community relations efforts. She will attend local and state meetings, aid in expanding the industry’s workforce and spread the message of HomeAid Southern Nevada. Wilson was born and raised in Las Vegas, and graduated from Faith Lutheran High School in 2015. She then attended the University of Nevada, Reno, where she received a degree in political science and international affairs with an emphasis in law and diplomacy. 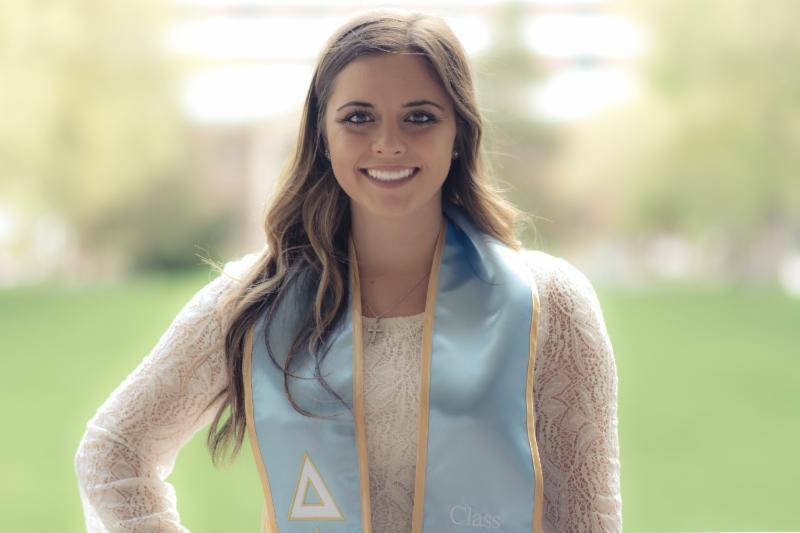 During her tenure at UNR, she was a member of Tri Delta Sorority and sat on the Panhellenic Board, in addition to spending hours fundraising and volunteering for St. Jude’s. She spent time during the 2017 legislative session as a lobbyist and is very eager to go back to Carson City and represent the construction industry. 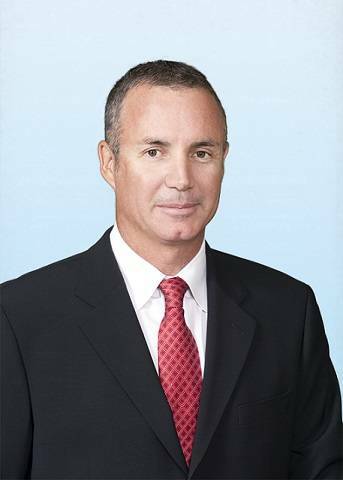 • Colliers International — Las Vegas has promoted Keith Cubba to senior vice president. In his role, Cubba will lead strategy and growth for the Las Vegas office and oversee some of the company’s largest transactions in the local commercial real estate market. 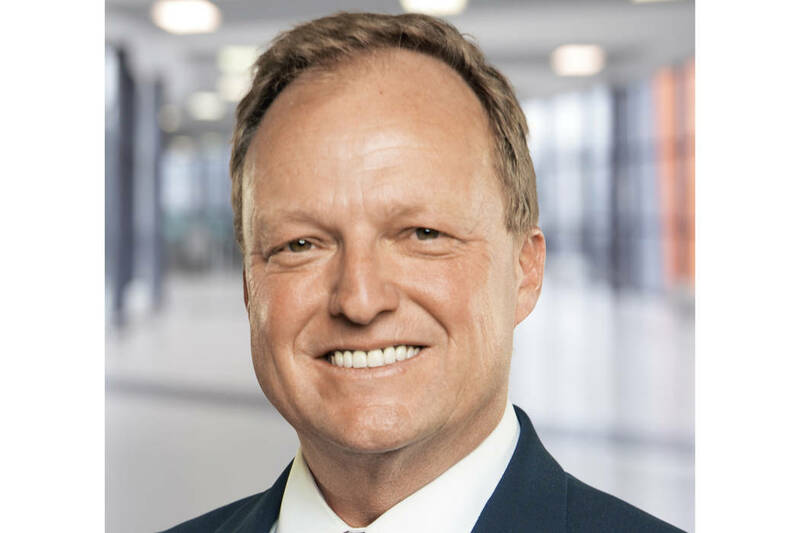 Cubba joined Colliers in 2005 and after four years of brokering investment sales at the company, he has since specialized exclusively in golf course sales. As the national director of Colliers Golf Course Advisory Services, Cubba has served as the lead or sole broker on the sale of 40 courses across 16 states and Canada.